Last week I posted my tutorials for making a doll hat and pants. This week I’ll be posting my tutorials for making a blouse (shirt) and vest. Below you’ll find my tutorial for making the blouse (shirt). 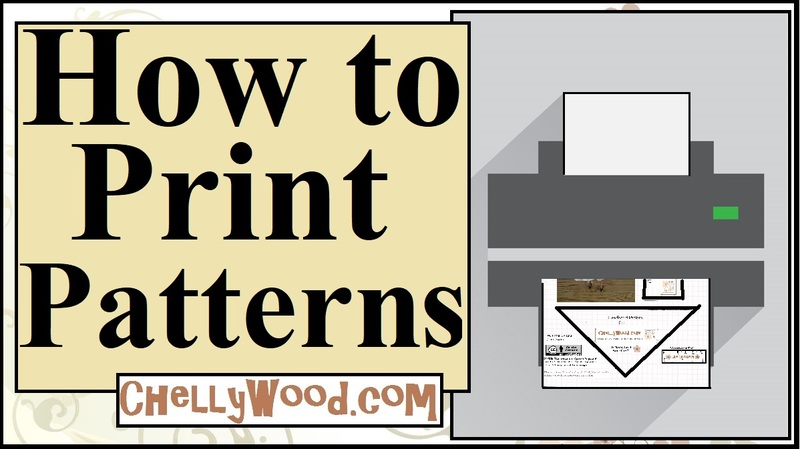 To show your appreciation for my free patterns and tutorials, please like this on Facebook, pin it to your Pinterest page, tweet about it, link to it, or otherwise help to promote my website. Let’s get the word out that these patterns and tutorials are free to the public!